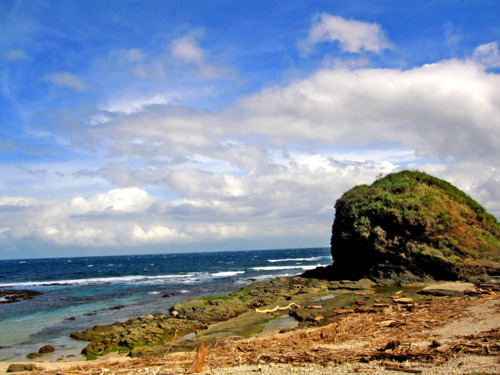 Posted on June 30, 2011 by Mia G.
Thank God for the limitless sceneries here in the Philippines that we can never run out of places to go to. 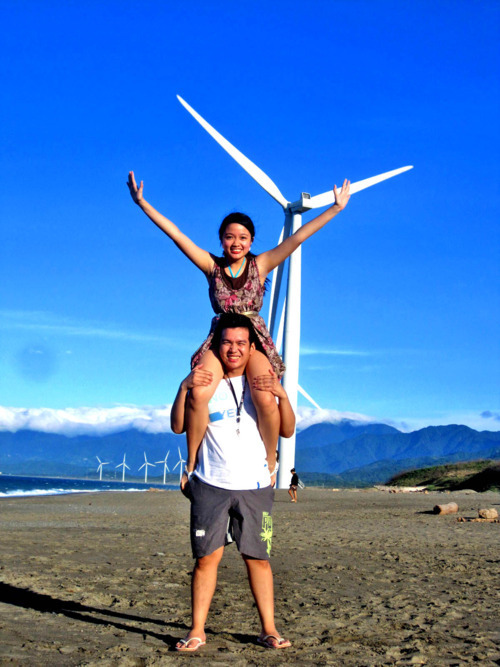 Thank God for Ilocos, Pao and I were off to another adventure! 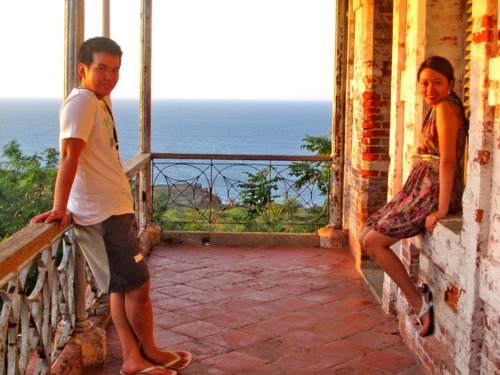 We did an Ilocos Norte down to Ilocos Sur tour, and Ilocos definitely earned a spot in our hearts. We tried it, we enjoyed it, we got addicted—and we definitely fell in love with traveling. We love it so much that we try to incessantly chase the travel bug just so we can get bitten by it once more. We boarded the Florida Bus straight to Pagudpud. It was a very relaxed and convenient 12-hour ride going to Pagudpud. The seats were very comfortable as it allowed movements while we were seated. Florida Bus Lines also earned big points as it was very affordable (560 KM travel to North of Manila for just Php 550) and it had a big legroom too! After 12 hours of travel, we finally reached Pagudpud! We were almost close to kissing the ground upon getting there because of much excitement and anticipation. Luckily, we were immediately met by our very courteous and accommodating driver and tour guide, Kuya Joseph and we were brought immediately to our homestay. (You may see his contact details at the end of this blog post). We stayed in Saud Beach. The sand was white, although not fine, powdery white. It still presented a very relaxing beach feel. Without a doubt, the shores of Pagudpud welcomed us with open arms and we gladly gave in to take the warm embrace. 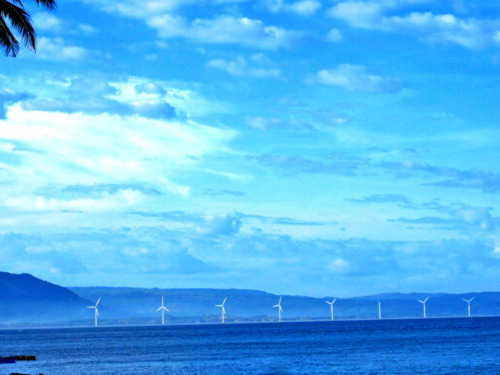 The Bangui Windmills were clearly visible from where we stayed. 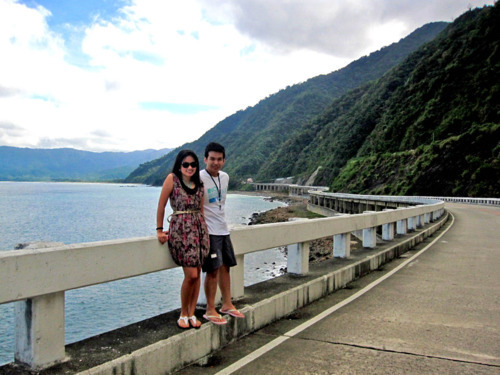 After settling down and freshening up, we wasted no time to explore Ilocos.First Stop, Patapat Viaduct! 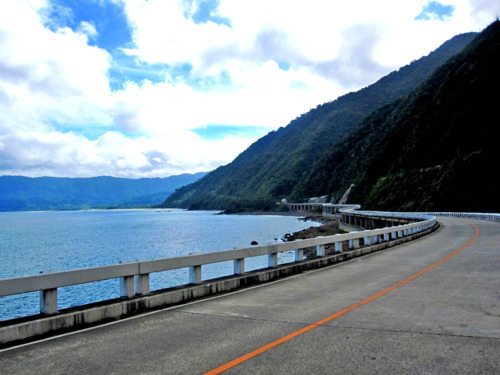 PATAPAT VIADUCT is featured by a long highway along a winding mountainside. 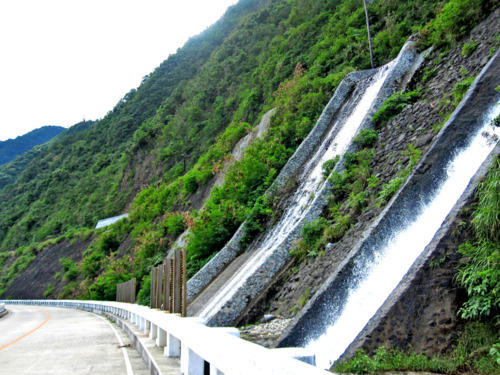 It was constructed to prevent landslides which was then a common problem in the area and a common source of accidents. 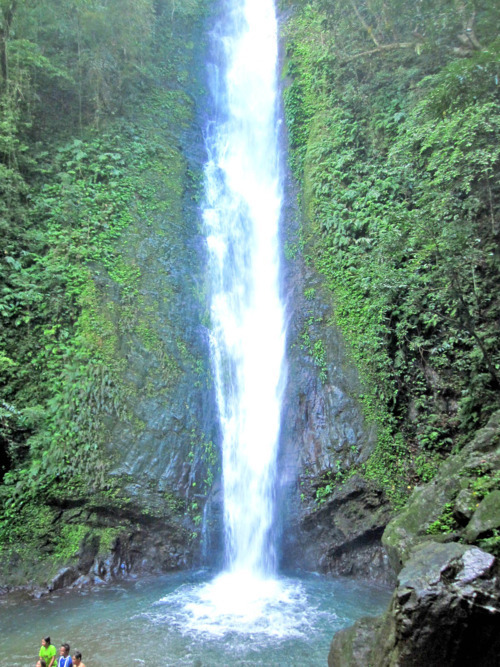 Next, we were taken to AGUA GRANDE, just a few kilometers away from Patapat Viaduct. 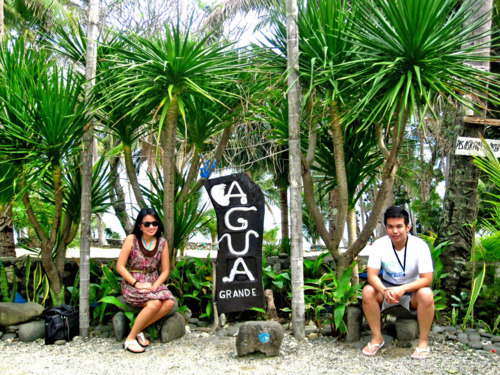 Agua Grande is spectacular in its own way as it is a river that converges directly into open sea. If infinity pools are a big thing in local beach resorts, Agua Grande is naturally beautiful as it is like a natural infinity pool that really converges fresh water together with the salt water of the sea. 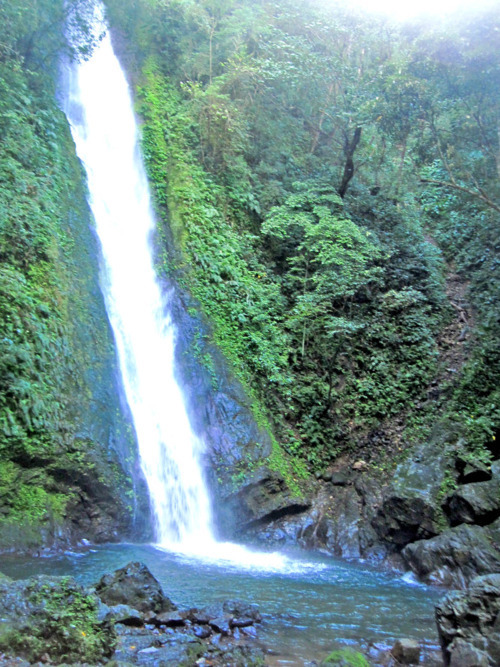 Meanwhile, PARAISO NI ANTON features fresh water cascading directly from the mountains and the water is believed to possess natural healing powers. The water is fresh and untainted and really drinkable. However, Pao and I thought that we won’t anymore take a precious sip from the precious mountain waters. TIMMANGTANG ROCK sits near the Blue Lagoon. It is a bell-shaped rock nestled on pristine and crystal clear blue waters. Just a few breaths away from the rock is the BANTAY ABOT CAVE, which I consider a perfect place to seek refuge and just admire the beauty of God’s wonders. 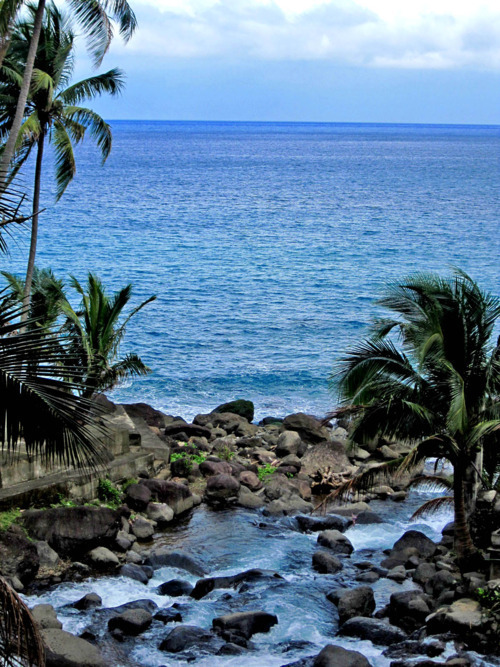 It was so much perfect to watch the crystal blue waters crash towards the rocks. It was relaxing! Our next destination took my breath away. We finally reached the shores of the BLUE LAGOON. Our jaws dropped in awe. It was perfect. We were the only ones at the beach that time. I felt that the whole piece of land was ours. It was amazing. Let the pictures do the talking! 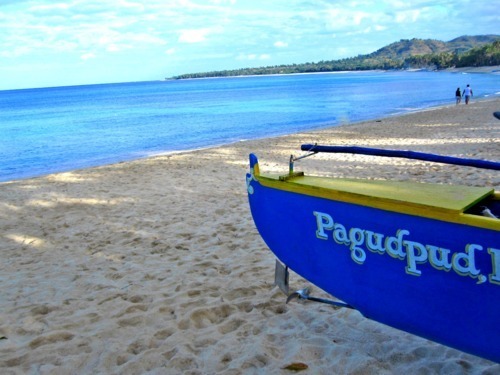 It was then when I realized, I love Pagudpud already! Because we had the beach all to ourselves, we were given the pleasure to have our happy little photoshoot against the very lovely and almost dreamlike background. I didn’t want to leave! But we still had so much places to go to! 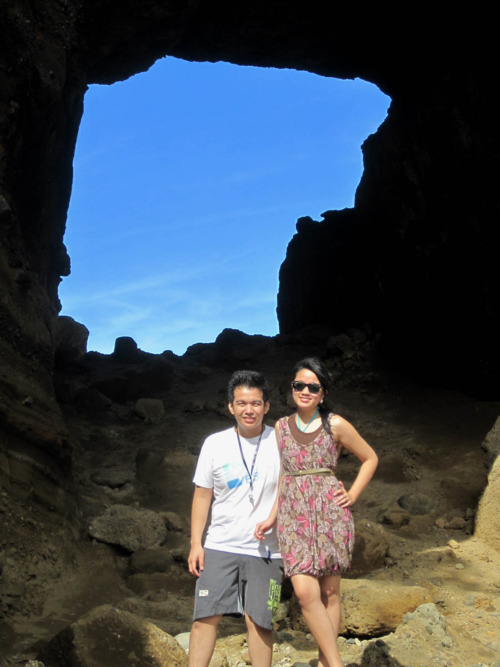 We were definitely fired up with excitement to see the other wonders that Pagudpud had in store for us! 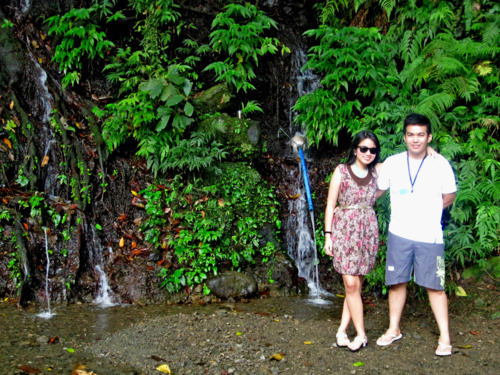 Then Kuya Joseph took us to Kabigan Falls. We were informed that we were about to trek the mountain for a bit to get to the falls. Pao seemed to be disoriented. He was not so keen on taking long treks. But then he realized he can’t say no to this, since I’m going to beg him anyway. So on we went with adventure! Under the heat of the 2 o’clock sun, accompanied by the occasional cold winds, which was a treat with traveling on December by the way, we searched for the KABIGAN FALLS. After about 30-45 minutes of endless up and down walks (by the way, the trekking route was not so much hardwork, it just required a minimal cardio workout) And then, we were in for another jaw-dropping treat. We finally saw the falls, and it was beyond remarkable. It’s definitely one of those moments that you’ll just pray to God and thank him for such a beautiful world. The day just went on to get better and better and better! It was so great, that I couldn’t help but try to anticipate what surprise we were in for… again! And I wasn’t disappointed at all! 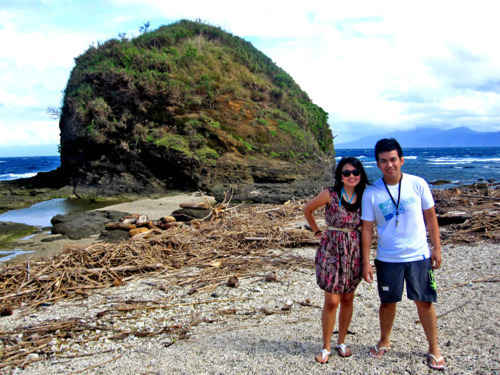 Kuya Joseph took us to the southern part of Pagudpud— Bangui and Burgos. 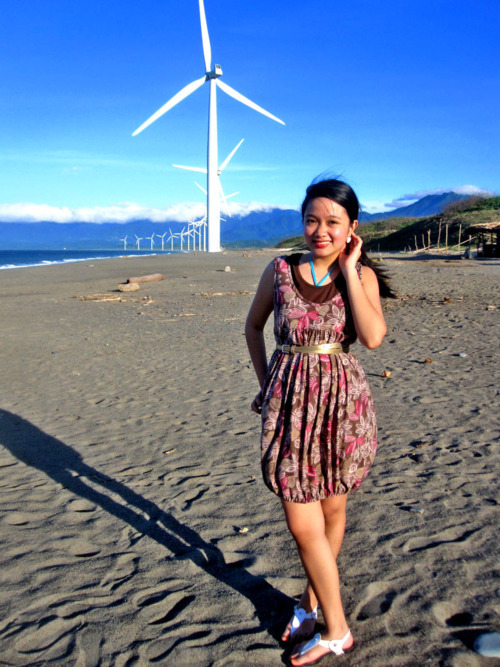 We went to see the famed BANGUI WINDMILLS. Wow. Wow. Wow. 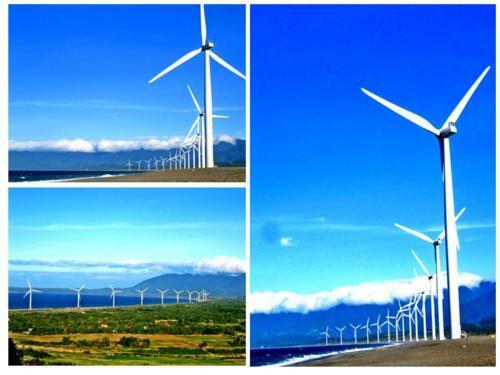 I love the fact how wind can be utilized to generate electricity for a whole region. I love the way Greenhouse gases are reduced because the windmills utilize only natural energy. I love the fact on how the people of Ilocos place high esteem and value for the blessings they are bestowed with. And I love how effortlessly beautiful the windmills are. If only the whole Philippines could make use of the same thing! Because the day was almost about to end, we had to go to our final destination in Pagudpud— CAPE BOJEADOR also known as the BURGOS LIGHTHOUSE. 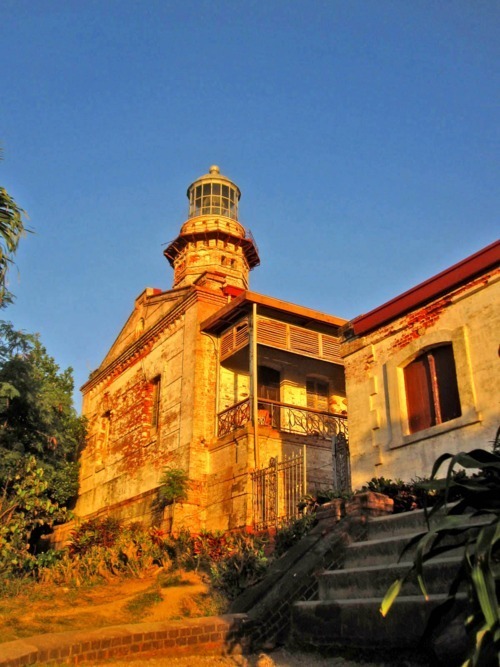 Cape Bojeador is one of the lighthouses built on 1892 during the Spanish Colonial Period. 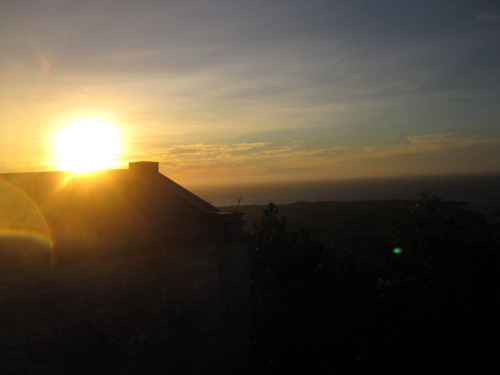 Its home is mounted on the Vigia de Nagparitan Hill. 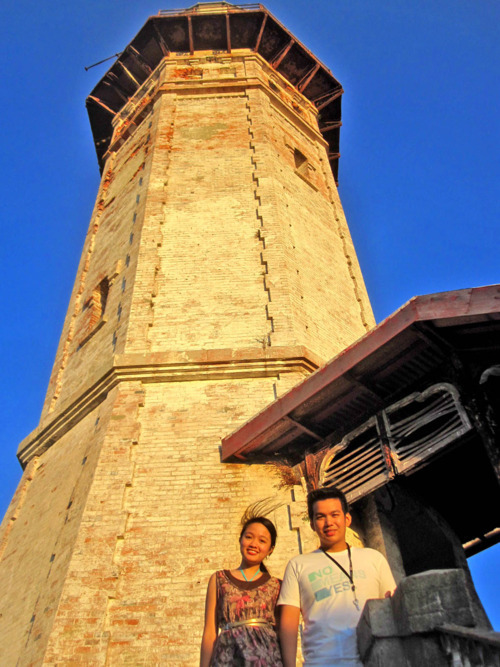 Although it is believed to be the tallest lighthouse in the Philippines, it is not. 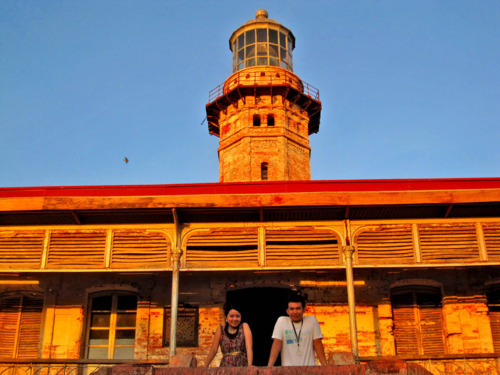 (The Corregidor Spanish Lighthouse is still the tallest and I’m fortunate to have seen it too! I love lighthouses). 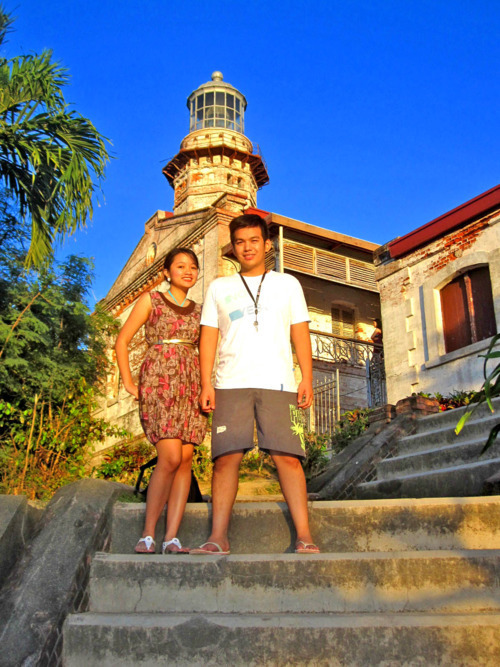 Nevertheless, exploring the ancient but historic lighthouse was priceless! Like how I generally felt on how my day went on, it was like being in a dream to be able to actually see the lighthouse. Just about as the sun was about to set, we had to be thankful for the awesome day we just had. It was so perfect. 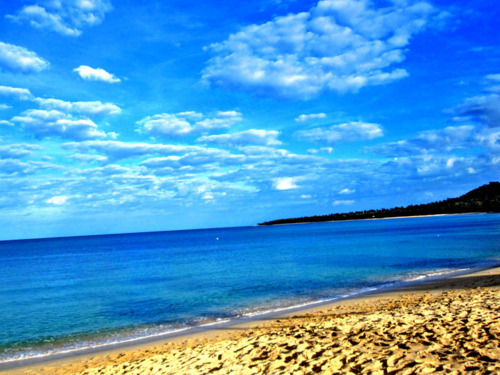 Pagudpud is definitely a place to be visited in the Philippines. It took a righteous spot in my heart, in my favorite places in the Philippines. It was so beautiful. Thank you, Pagudpud! I had a great awesome time. Laoag, here I come! 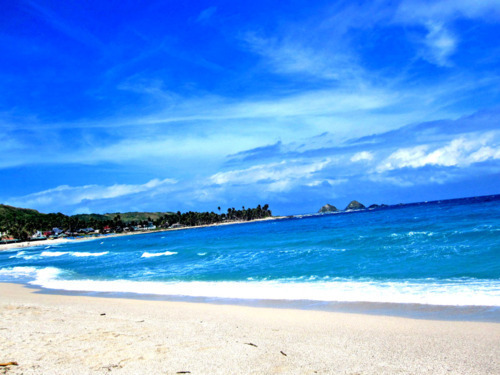 Option 1: Take a plane from point of origin to Laoag, Ilocos Norte. Then take a two-hour bus ride going to Pagudpud. Teacher Mia. A Happy Girl. Chaser of dreams. Believer of living out each beautiful dream. 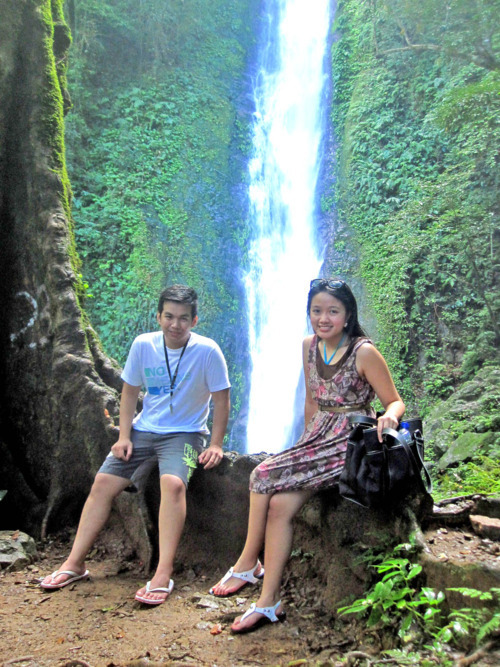 A Full-time Preschool Teacher with a part-time job of being a happy traveler and wanderer. Co-founder of Destination Getaways Travel and Tours! A Proud Filipina who wants to travel the world one place at a time, one breathtaking moment at a time. Join the personal accounts of my adventures and misadventures and random experiences in our big and beautiful classroom-- the world. Share my experiences on spontaneity, excitement, adventure, travel, exploration, gastronomic encounters, and everything in between! Hi,any pictures if Cathy’s homestay? And is it safe? Thanks! Hi Mam, Bale 1 night lng kyo ngstay sa Pagudpud? Opo. Pero pwede naman kayo magextend, depende kung gaano niyo kagusto. Maganda sa Blue Lagoon magswimming! 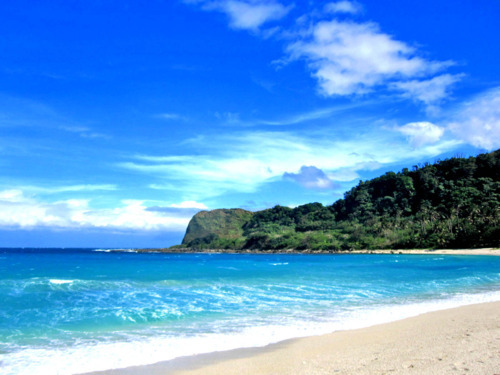 Miss mia,we will be there on April 26 and 27, how far is Blue Lagoon from Saud beach? I don’t know the exact distance between the two locations, but it’s pretty accessible because we just took a tricycle tour going around the two beaches. But if you plan to walk, I think it could be pretty far. Hi! 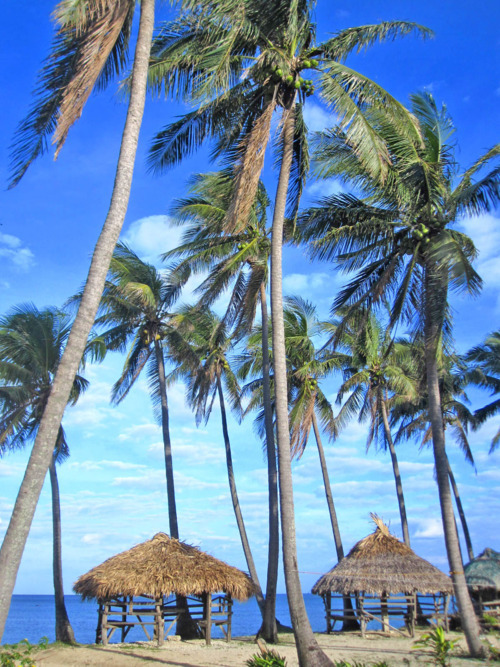 We currently have established a travel agency and we can definitely arrange your Ilocos trip. How many persons will you be for the tour? We can also provide your accommodations and transfers and tours. When is your travel date? Would you be taking a plane or will you be traveling as a group via van or bus? Let me know, we have readily available vans/ can arrange your airline tickets via Laoag.